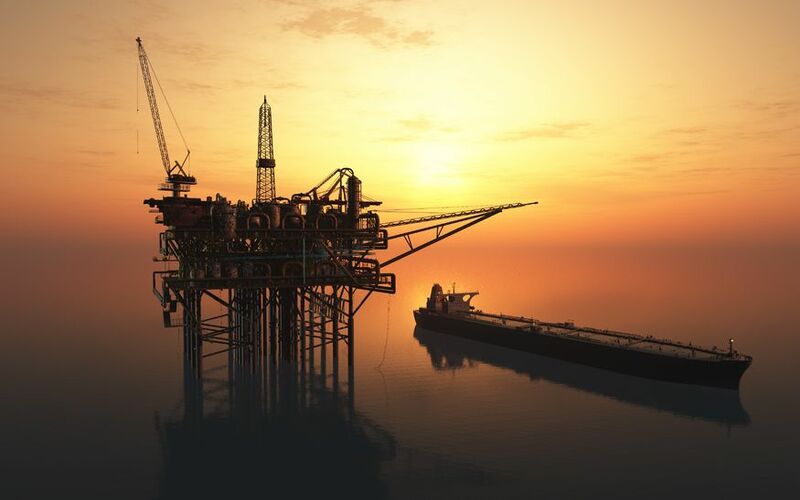 JURUNATURE, focused in the Oil & Gas, Petrochemical and Marine Industries. From the provision of niche products & services to the focused industries, today, JURUNATURE are specializing into being a customized solutions provider for a comprehensive protection of industries owners’ assets. With comprehensive, diversified and innovative products & services available at JURUNATURE, it thus meet the vision of JURUNATURE being the industries first choice partner in Asset Protection. To strive for excellence and be recognized as the leading company in its field of business. To ensure that the highest standards in ethics and integrity are complied with. To establish and maintain a good working and mutually beneficial relationship with all clients. To be very sensitive to the environment and conserve the state of environment. 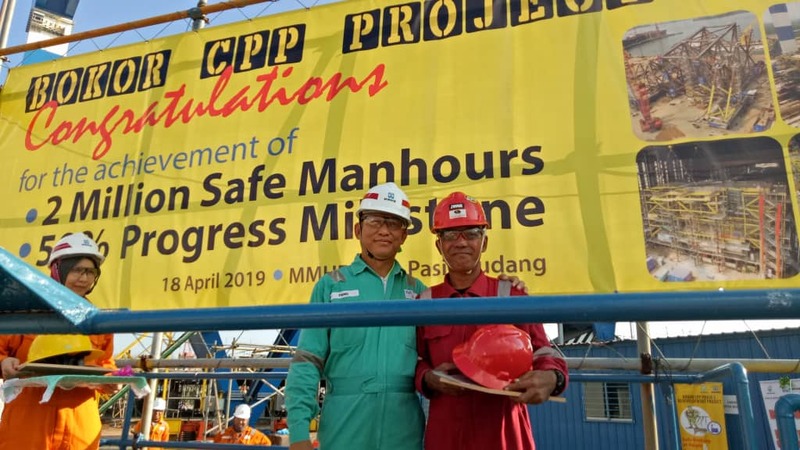 Jurunature honoured with 2 Million Safe Manhours Achievement. 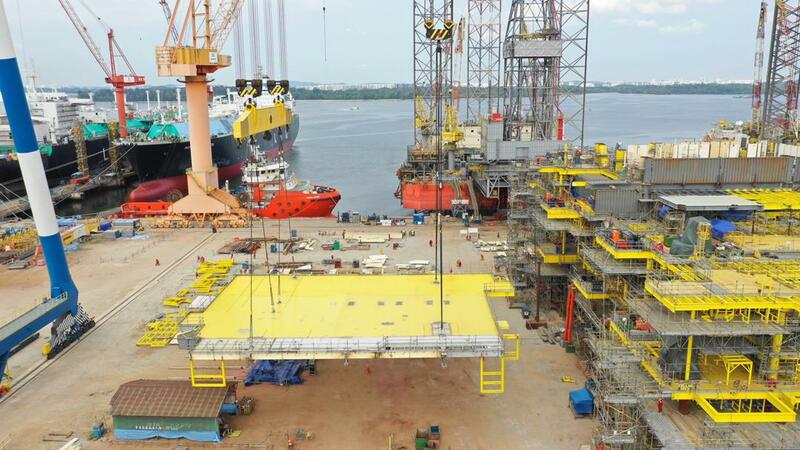 Jurunature latest structural fabrication development for the PETRONAS BOKOR CPP Phase 3 Redevelopment Project. 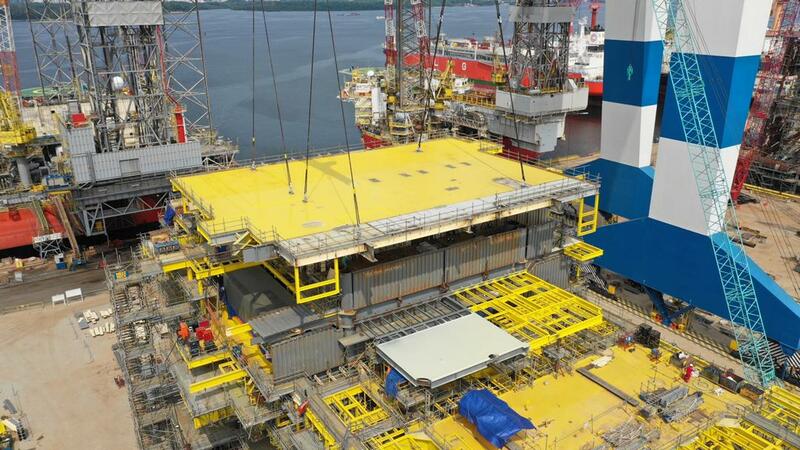 Lifting of Main Deck Panel 1. Jurunature appeared in RTM Selamat Pagi Malaysia program on 04th June 2018. Jurunature's Dry Ice Blasting and Humidur Single Coating appeared in RTM Berita Nasional1 on 17th May 2018.